UPDATE: A YOUNG woman who was found dead on a north Queensland beach was likely murdered, police say. 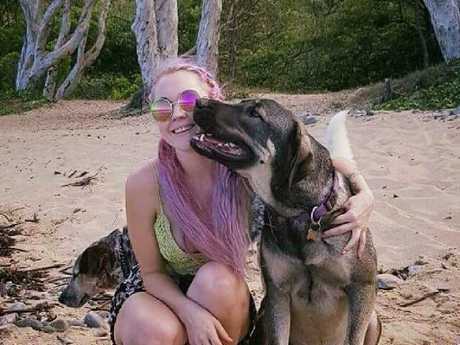 Cairns girl Toyah Cordingley was with her dog at Wangetti Beach, north of Cairns, shortly before she died. Police are treating the death as a homicide. The 24-year-old had driven to Wangetti Beach about 2.30pm on Sunday to walk her dog and her family reported her missing about 11pm when she still hadn't returned. The 24-year-old was a dog lover, known for her work with local animal organisation Paws and Claws. Her body was found on Monday morning and police have appealed for anyone who saw anything, or anyone, suspicious in recent months in the area to come forward. "This is not a highly frequented area. 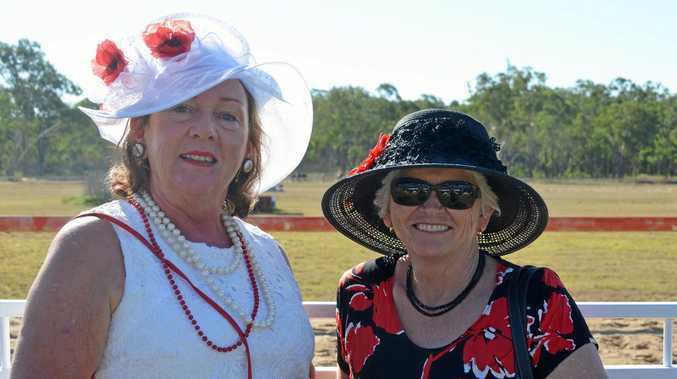 People notice each other at Wangetti Beach," Detective Senior Sergeant Ed Kinbacher said. "No young woman should go to the beach to walk their dog and have this happen to them. "It's a quiet beach. I'm not aware of any historical problems with this area." Anyone with information to report should call Crimestoppers on 1800 333 000. THE body of a woman has been found at Wangetti Beach this morning. Detectives are currently investigating the death of the woman, who was found on the beach. 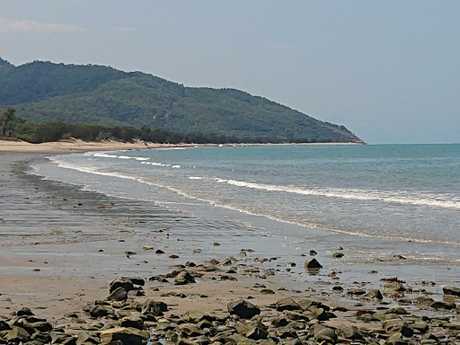 Wangetti Beach is about 38km north of Cairns, halfway between Port Douglas and Palm Cove.